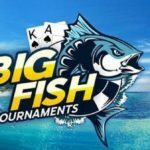 888poker will send its players to the main tournament of the Battle of Malta series, which will take place on the Mediterranean island on October 26-30. Win a ticket to Malta and take part in one of the most popular Midstakes tournaments offline can be in the qualifying tournaments of the “Eights” – the cost of participation in satellites starts from just ¢1. 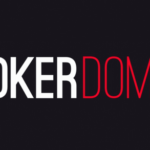 Last year, the main Battle of Malta event with €550 buy-in collected 2,074 players, beating all records of attendance of live tournaments on the island. 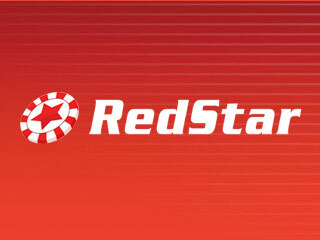 Never before in a live tournament in Malta did not participate more than two thousand players. 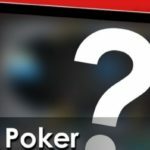 However, the Maltese series always looked one of the most attractive in the autumn European schedule of poker tournaments: from 2014 the winner invariably receives a 6-digit prize, and last year the champion got €200,000. The main event of Battle of Malta 2018 expects to collect even more participants – the tournament was provided with a guaranteed prize fund of €1 million! 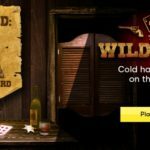 In addition to “Maine” in the series will be held with a dozen tournaments in the range of €110 – €1320. 888poker plays 2 guaranteed tours to Malta every week. 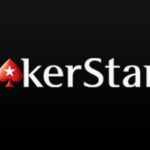 The prize package includes €550 buy-in to the Main Event, accommodation at the five-star Hotel InterContinental, transport costs of €300, and access to a special VIP party. 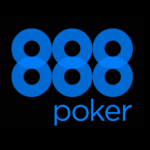 The winner of the Battle of Malta Main Event, in addition to an impressive cash prize, specially from the “Eights” will receive a package of the 888poker LIVE London poker festival participant. Qualifying tournaments for the main qualifier Battle of Malta for $109 are held in the lobby of 888poker every day, you can start your journey to Malta from 1 cent. The last qualifier is scheduled for October 14.